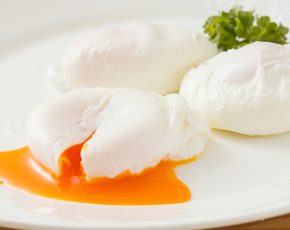 Are Egg Whites Bad For You? - Here Is Your Answer. 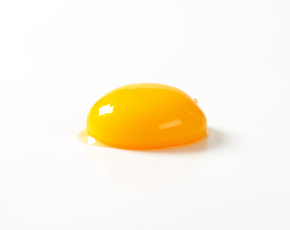 No, egg whites are not bad for you. How good they are for you is dependent on your purpose for using them. We've all probably come across people, friends or family even, who eat egg white omelettes or scrambled egg whites for their breakfast as part of their daily fitness/healthy eating routine. Why, though? What's so significant about egg whites, or albumen to give it its proper scientific name, that it has bodybuilders consuming dozens of eggs a week? Most importantly, is it bad for you? Put simply, egg whites are all about protein. One of the myths perpetuated about egg whites is that it is pure protein - not true - much of an egg white composition is water, but within the egg white is a complex structure of different proteins designed to help support the development of chicks. 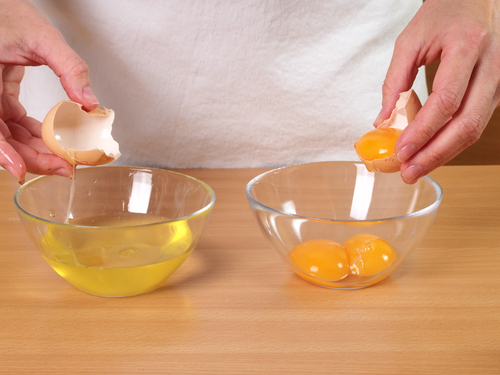 Many advocates of egg whites say that it is the most complete source of protein available. Proteins are a key part of our diet. They are essential to the very architecture of our being. Hair, skin, muscle tissue, blood cells, bones, neurotransmitters; there is literally no part of our body that doesn't rely on proteins in one way or another. Knowing this, we can already ascertain that egg whites must be pretty good for you. 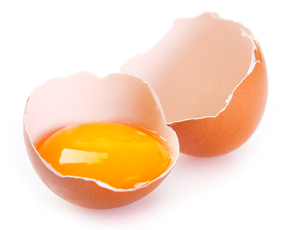 It is estimated that there are approximately 3 grams of protein in one large egg. 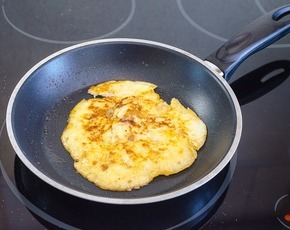 If you consider that the average egg white omelette contains between 3-5 egg whites, that's over a quarter of your daily intake of protein in just one meal. It's worth noting that consuming too much protein does come with risks, in particular, kidney damage. Egg whites are most popular among the bodybuilding community; partly because they contain zero fat but also because of their ability to quickly build new muscle tissue or to be used as energy. As mentioned previously, egg whites are made of different types of protein and within some of these proteins are what is known as branched chain amino acids. These BCAAs are specifically broken down within muscle rather than in the liver. BCAAs also help the body produce L-arginine and L-glutamine that aid in the growth of muscle. However, egg whites do come with some risks. Primary among them is bacteria. Even the most free range organic chicken in the world is capable of producing salmonella which is naturally found in its intestines. As such, eating raw egg whites is not recommended, and although cooking kills off most bacteria, there is still some risk of food poisoning. Many people are also allergic to eggs, causing very unpleasant symptoms like vomiting, hives, and cramps. This is particularly commonplace amongst children, so it is important to regulate your child's egg consumption to make certain that they will not have a reaction. Finally, it's not about what is contained in the egg white, but what it lacks. 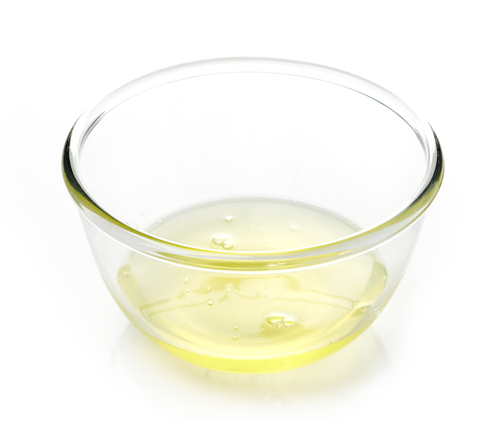 Egg yolks are an excellent source of biotin, which helps keep hair, nails, and skin healthy. It is also important in digestion and your metabolism. Be sure to supplement the lack of biotin in egg whites with other biotin-rich foods like berries, avocados, and tomatoes. Given that there are very few ingredients to egg whites other than protein, it is a big stretch to say that egg whites are bad for you. Of course salmonella is a risk, but it is unlikely that you will find any food that is completely risk-free. The biggest risk that we can conclude is the monotony of eating the same colorless flavorless substance every day. This can become quite challenging so be sure to try and find ways of making your egg whites tasty without losing all those great health benefits.